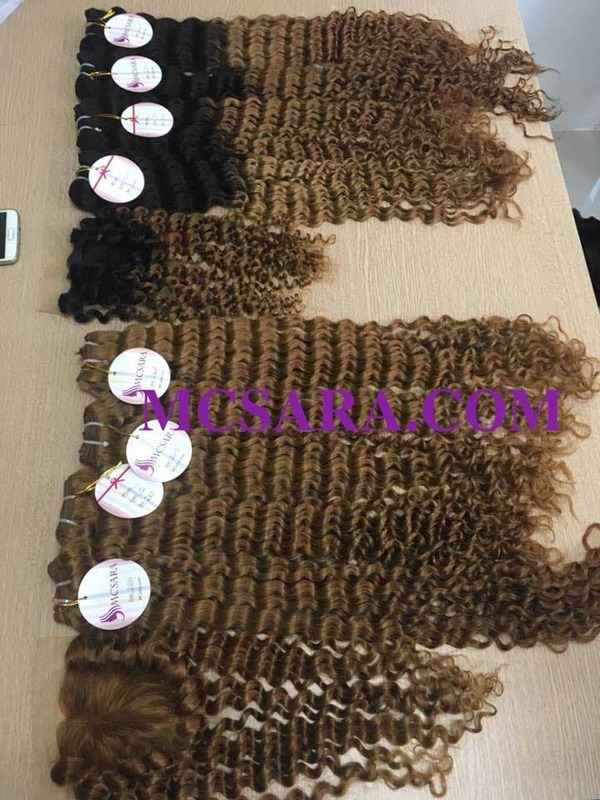 100% virgin natural hair of Vietnamese women. Vietnamese Women’s hair is known very high quality hair in the world with smoothy, silky and shiny. Because Vietnamese women consider Vietnam remy hair as a part of their body. They never use chemical shampoo, instead they use the shampoo which made from the material easy to find on the ground for tropical monsoon climate such as: lemon juice, locust, grapefruit peel,… With that natural materials, they have a hair strong, shiny, not damaged even in difficult afternoon weather of the season as it is now.